Bless those Baby Boomers – the original maligned younger generation of slackers, lazybones and ne’er-do-wells. Guess what they managed to do: create and accumulate assets worth around $30 trillion. That generation is now reaching retirement age and financial advisors are taking on the task of transferring that big-as-the-Ritz nest egg to an even more suspect group of youngsters. It’s an exciting time for the industry and the recipients, but fraught with the usual perils. Let’s examine them. When financial experts talk peril their foremost thought is the original grim reaper, the tax man. Federal taxes on estates are not particularly onerous at this stage, as the exemption limit is set pretty high. States have their own rules, though, so be sure to know where your client stands. The reading of the will is no time for surprises, particularly of the taxable variety. Discuss whether your client would be best served by establishing a trust. This brings tax benefits and simplifies the procedure of passing on the wealth by avoiding probate court. Clients can write in highly specific provisions for disbursing the trust’s funds. This is particularly suitable if the recipients are young or in any way less than trustworthy. Expenditures can be limited to set areas, such as education or a home purchase, or payments can be made when certain age milestones are met. This can help assure that a client’s hard-won gains are not frittered away by youthful exuberance, or any other malady. The key consideration for your clients is to start preparing today. 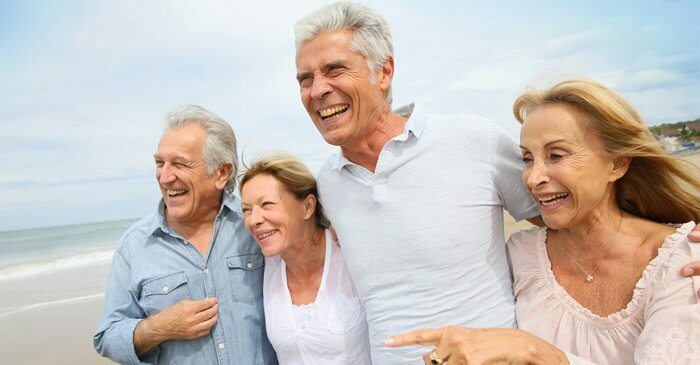 The Baby Boomers are still in their golden years, healthier and more vital than perhaps any previous generation. That means it’s prime time to act, because this happy situation won’t last forever.